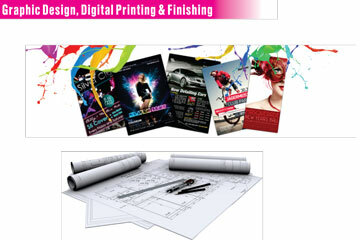 Full printing services – small and large format. Comprehensive range of print media available. Digital and lithographic printing available. Print on demand service available.